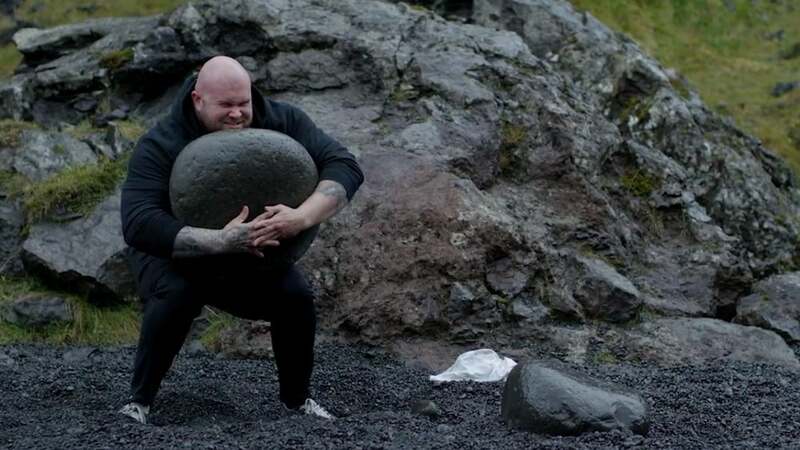 : FULLSTERKUR is the third documentary in a collection of films produced by Rogue Fitness, exploring strength culture around the world, connected specifically by the ancient tradition of stone lifting. 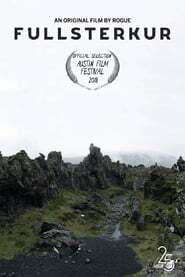 Nestled at the doorstep of the Arctic Circle, the country of Iceland is uniquely acquainted with the relationship between strength and survival. For hundreds of years, men and women were challenged to overcome harsh weather and endless winter nights by developing their own distinct physical and mental fortitude—passed down from the age of the Vikings, and iconically represented by the lifting of heavy stones. Today, on an island with a population of just over 300,000, a disproportionate number of the world’s greatest strength athletes still call Iceland home.